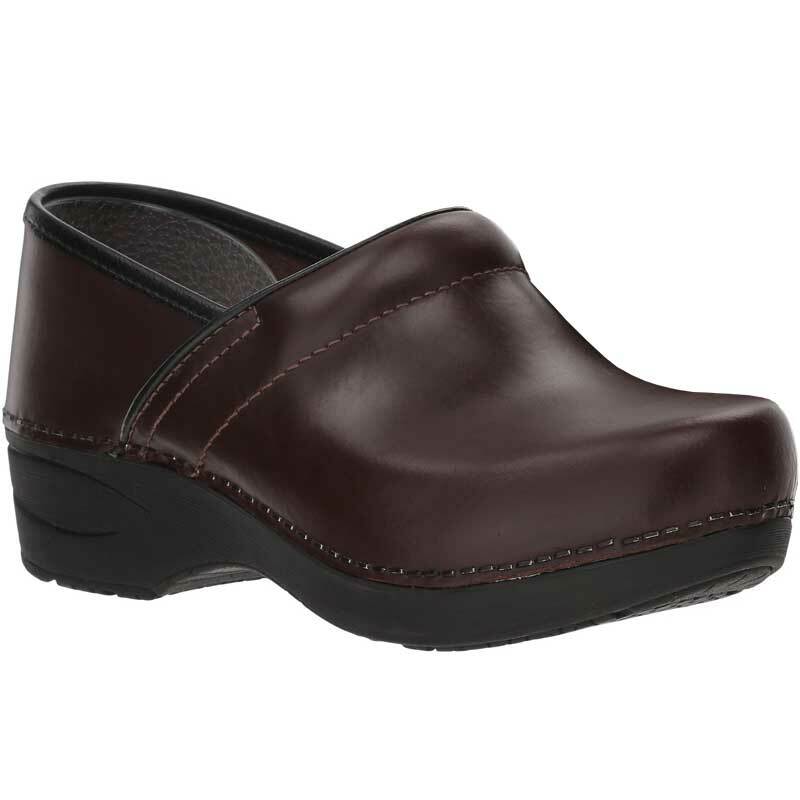 All the Dansko comfort you love now comes with a lightweight feel. The Dansko XP 2.0 doesn't sacrifice any of the support and performance of the classic Professional, but the weight has been reduced, making for an easier stride. The soft leather upper leads to a padded instep collar and high toe box, providing plenty of room for toe movement. The EVA midsole reduces fatigue for everyday wear and provides stability and high shock absorption. A removable, dual-density PU insole combines with anti-slip rubber outsole to ensure a rocking comfort, resulting in excellent energy return and sure-footed safety. Get all the support and comfort you love in a new, lightweight version of the Professional, with the Dansko XP 2.0 clog!